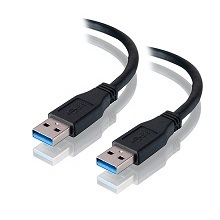 It is used to connect USB 3.0 devices (External HDD’s, Optical Drives, Camcorders, etc) that are equipped with the new 10 pin USB 3.0 Micro B female connector to your host computer. 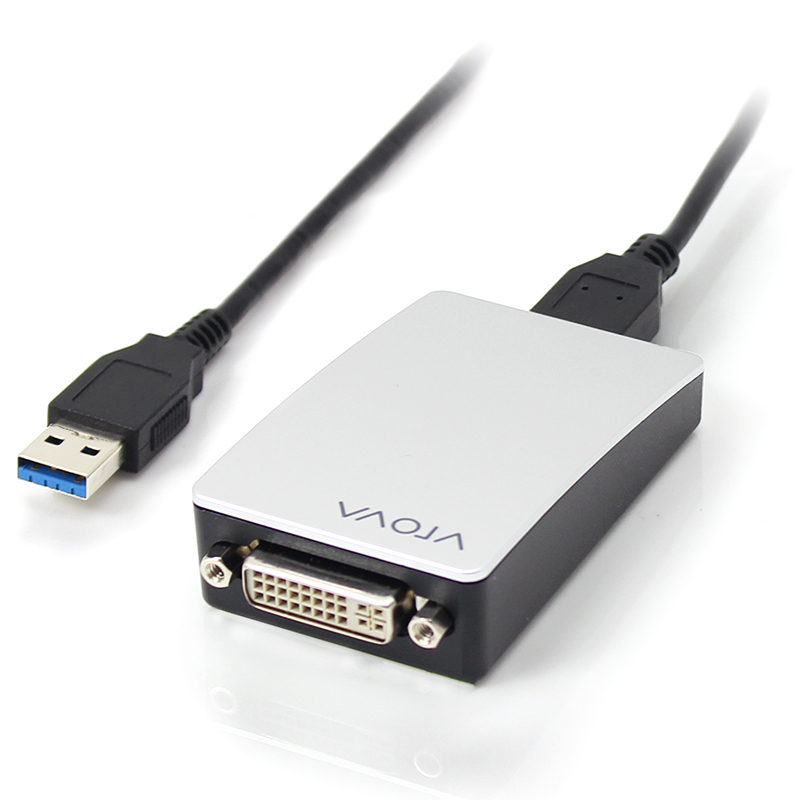 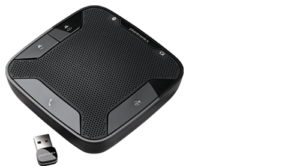 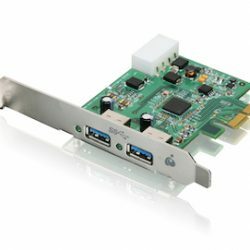 Designed for the next generation USB 3.0 SuperSpeed USB devices with data transfer rates up to 10 times faster than USB 2.0. 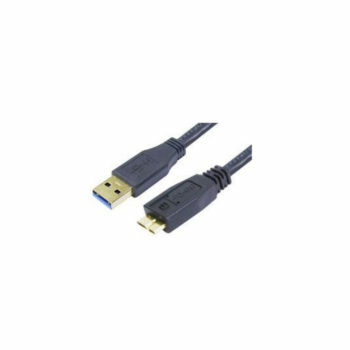 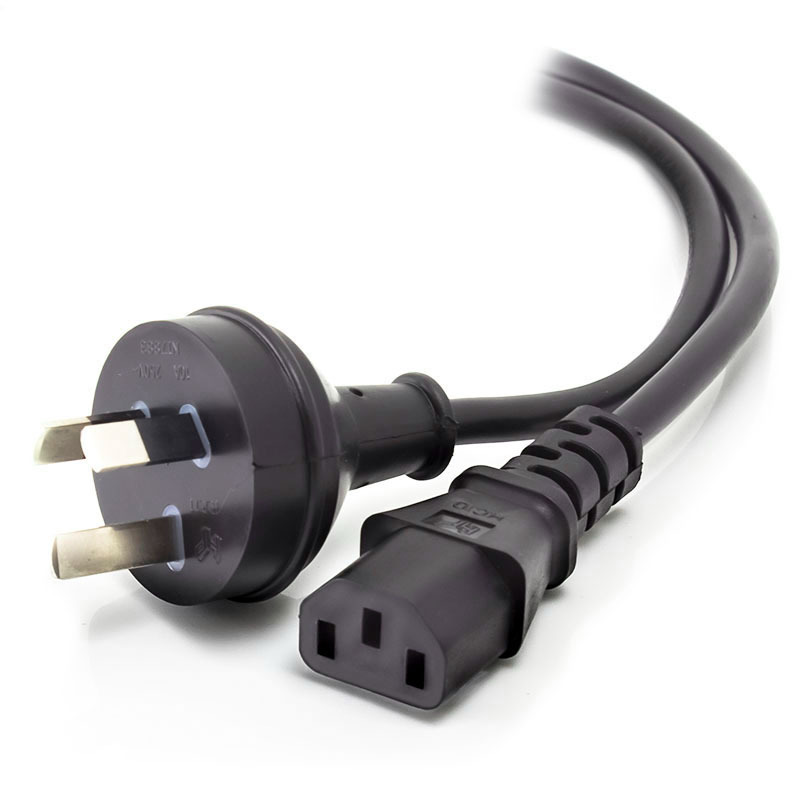 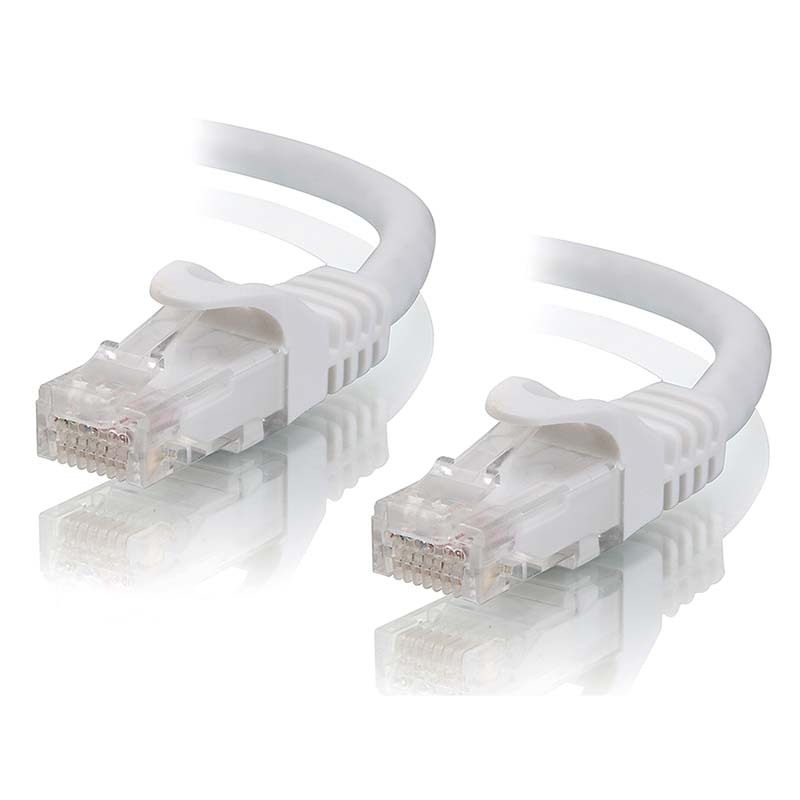 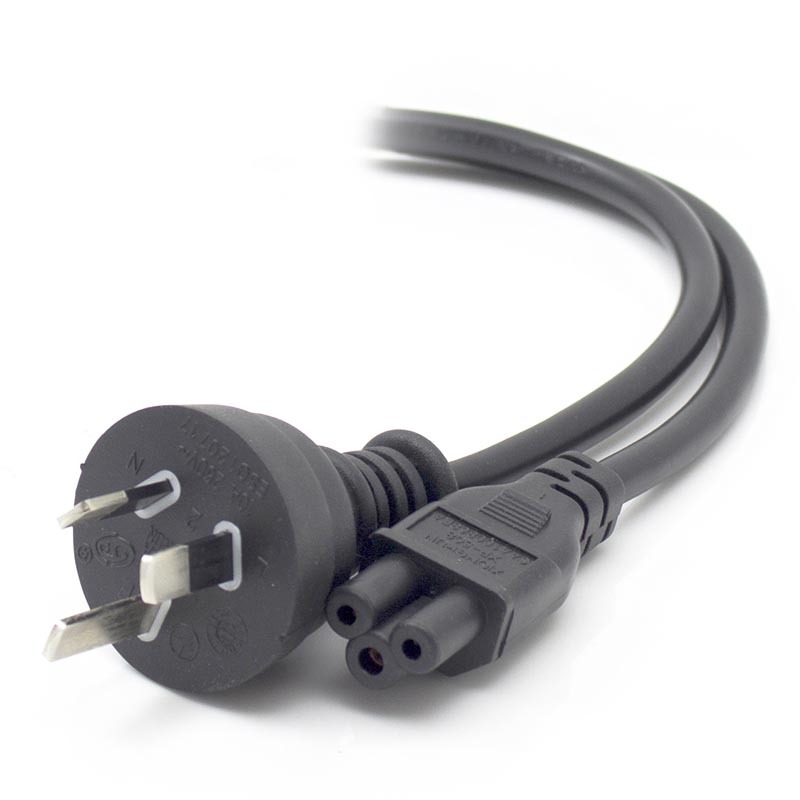 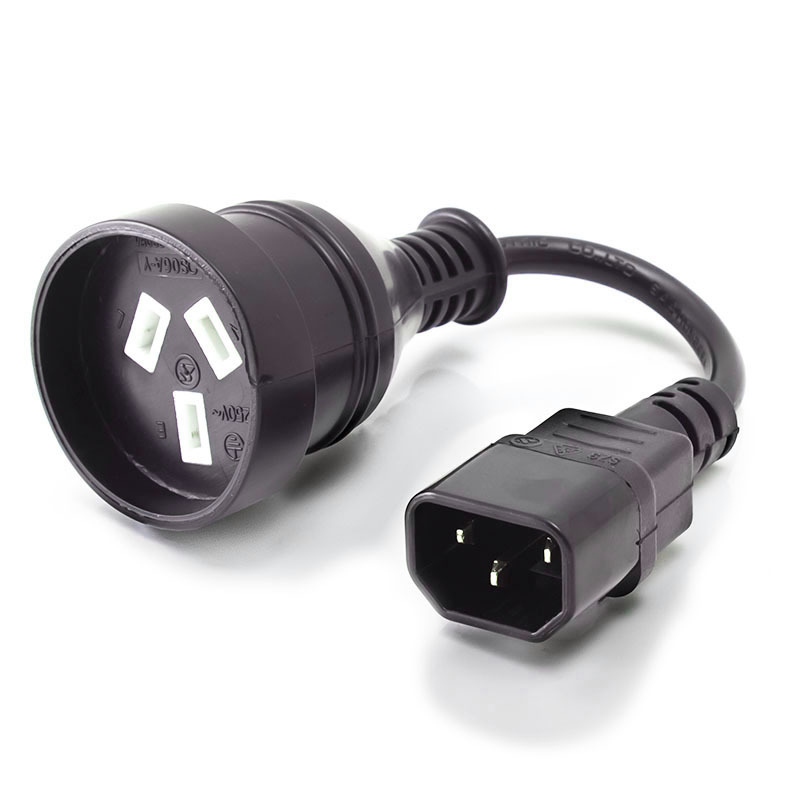 This cable is used to connect USB 3.0 devices (External HDD’s, Optical Drives, Camcorders, etc) that are equipped with the new 10 pin USB 3.0 Micro B female connector to your host computer.